Coasters are practical and also serve as decorative on our tables. Therefore it is good if the coasters are nicely done, with good material and nice shape. 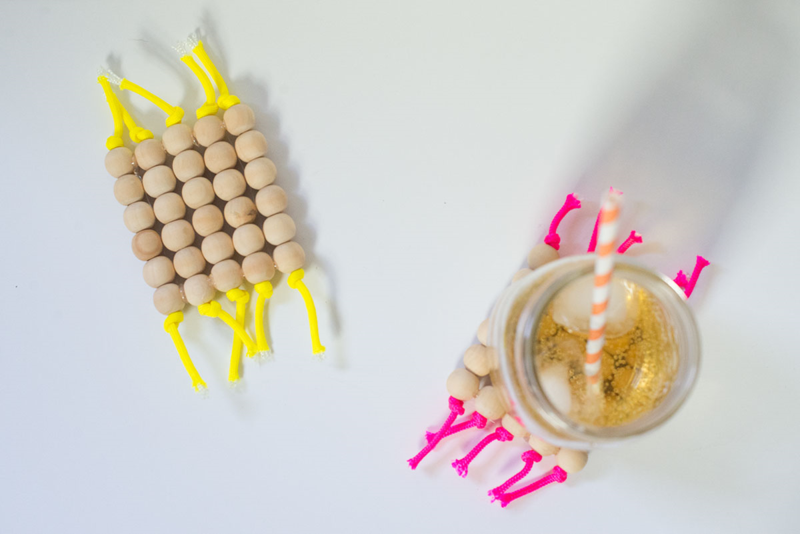 Today you will learn how to make coasters in 10 different ways. Great fun for people who are just getting started with crafts! Coasters also suitable for a gift! 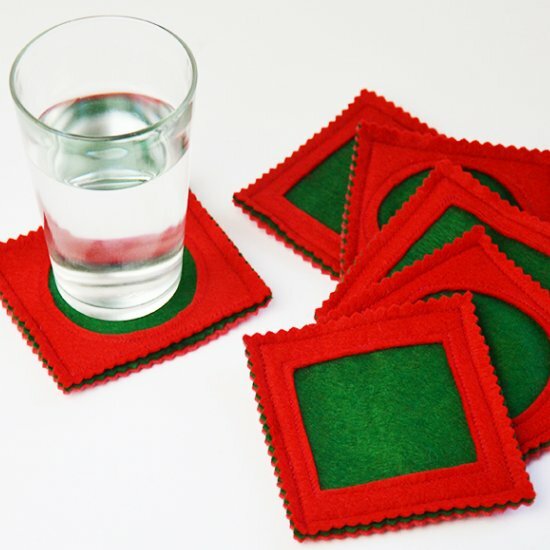 Simple Christmas felt coasters – No need to bind the edges of these felt coasters. 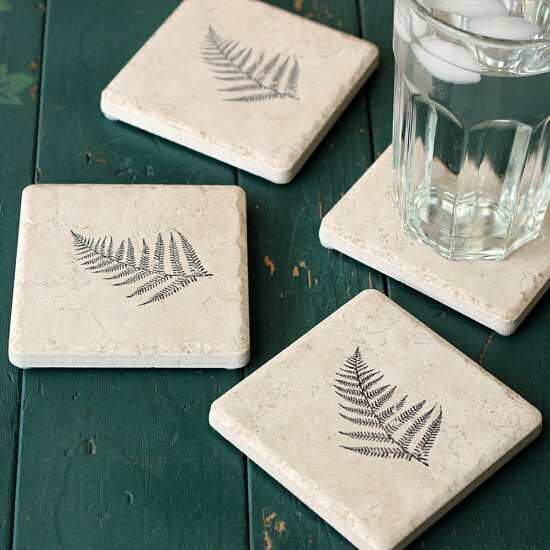 Coasters from tile – Make these simple and impressive coasters using stamps and tile. 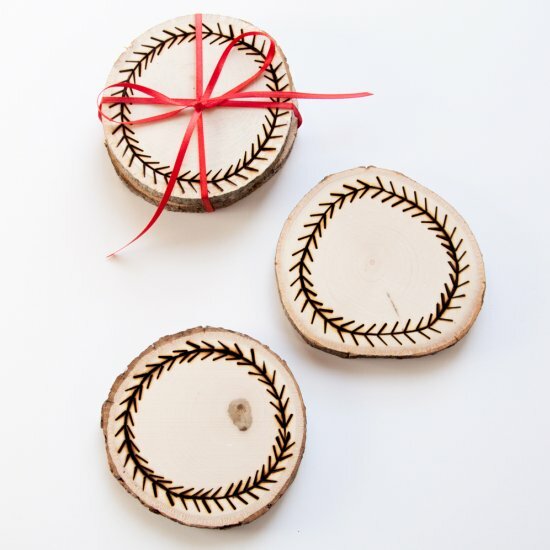 DIY Wood Burned Coasters – Cool and inexpensive gift that have that rustic feel everyone is looking for during the holidays. 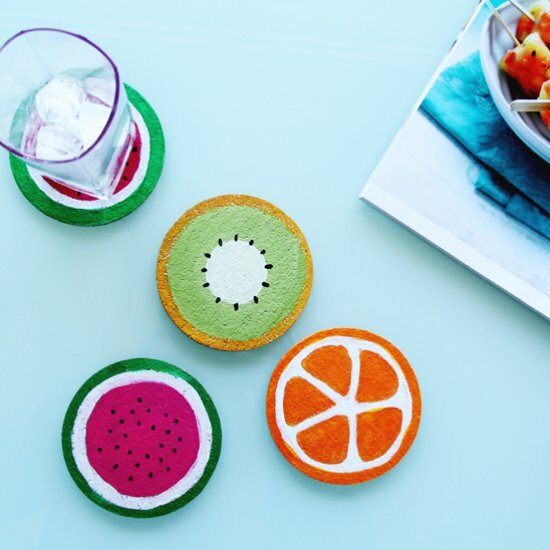 DIY Fruit Cork Coasters using round coasters and acrylic paints. 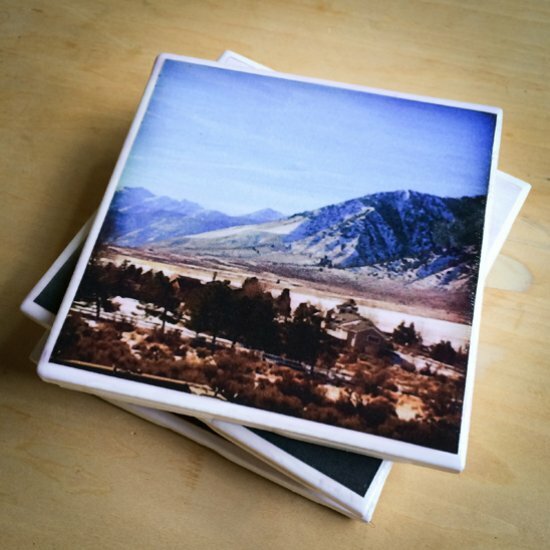 Instagram Coasters – Make fun coasters using your Instagram photos. 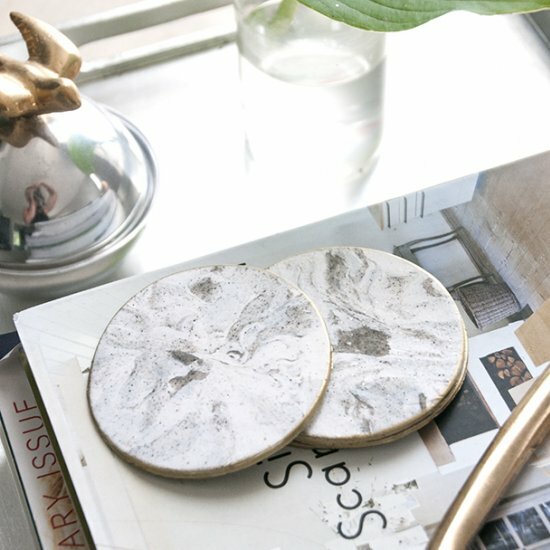 Faux Marble Coasters – gold rimmed faux marble coasters are gorgeous and come in at under $7. 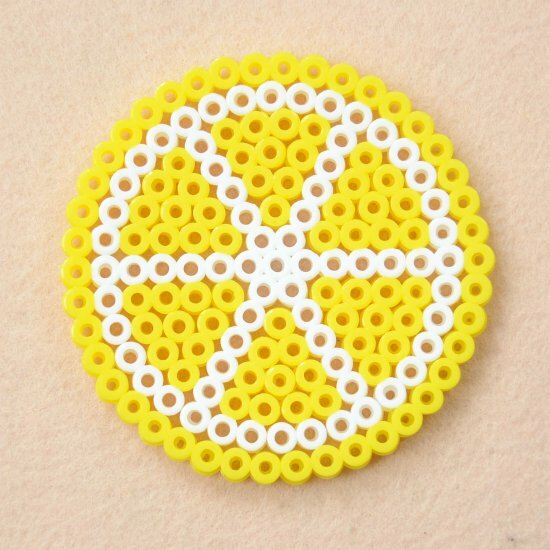 Cord & Bead Coasters – Easy, chic, neon. 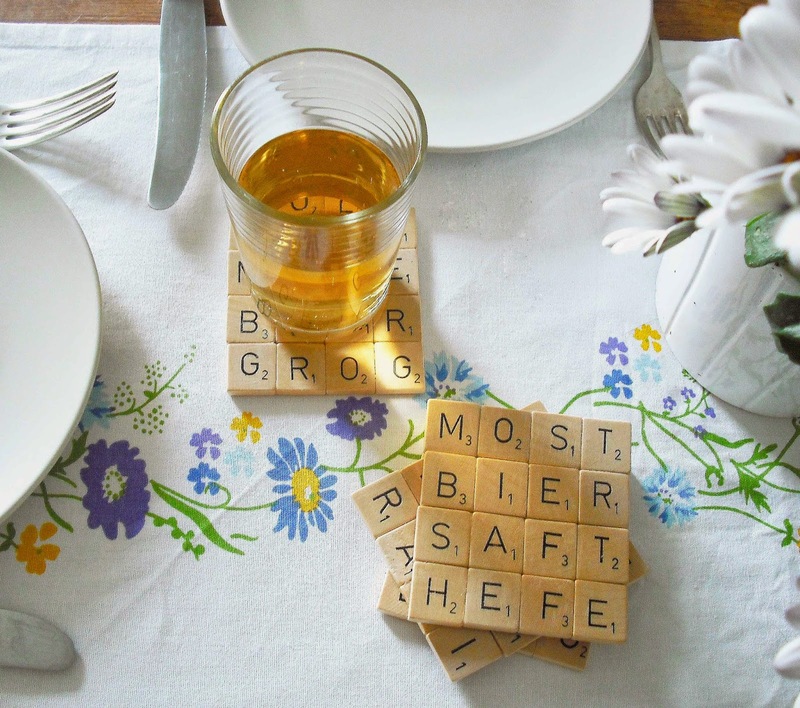 Scrabble Coasters – All you need for this cool coasters are scrabble tiles, glue and four letter words! 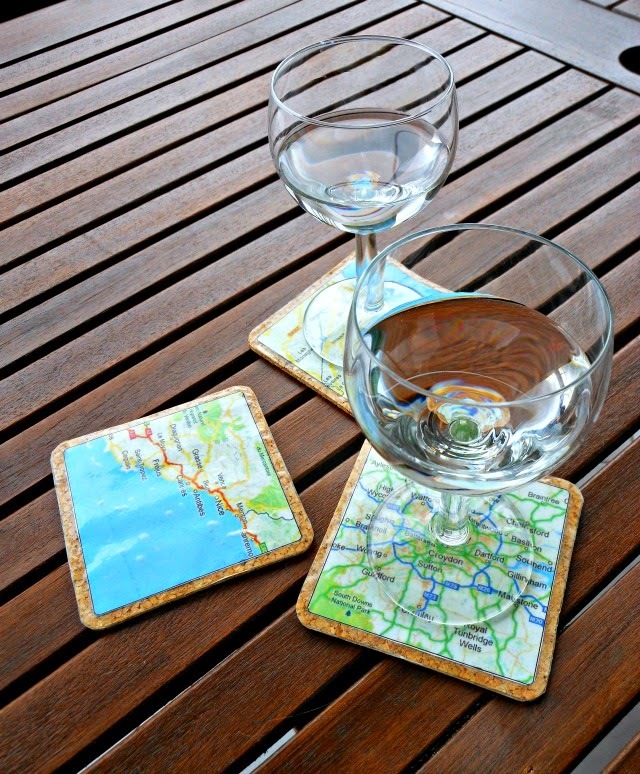 DIY Map Coasters – Map coasters are a perfect gift for anyone who loves to travel. 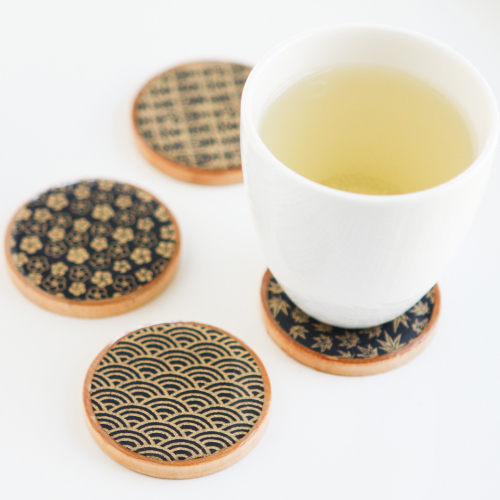 Asian Teacup Coasters – Wipeable, sturdy coasters that look like elegant pieces of art!